Habib Education Trust operates three major schools in Karachi;Habib Public School, Habib Girls’ School and Ghulaman-e-Abbas. 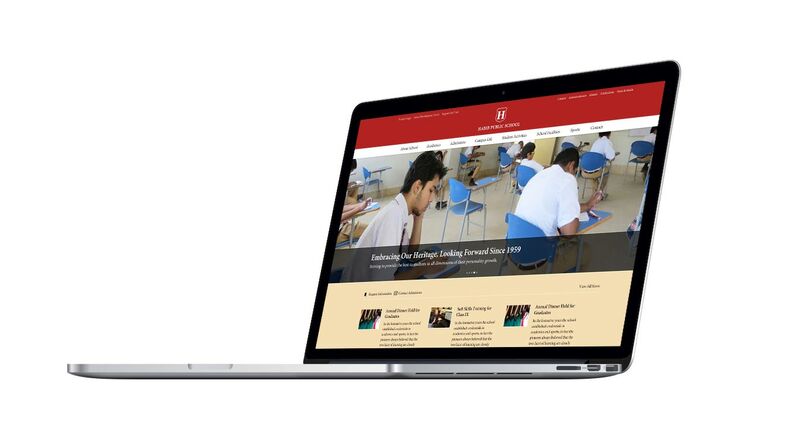 Together, they cater to around 5000 students and 500 teachers. While each school is uniquely different, a common thread that runs through them is the concept of “whole child development”. We combine strong academics with learning based co-curricular activities, sports, social skills and values development. 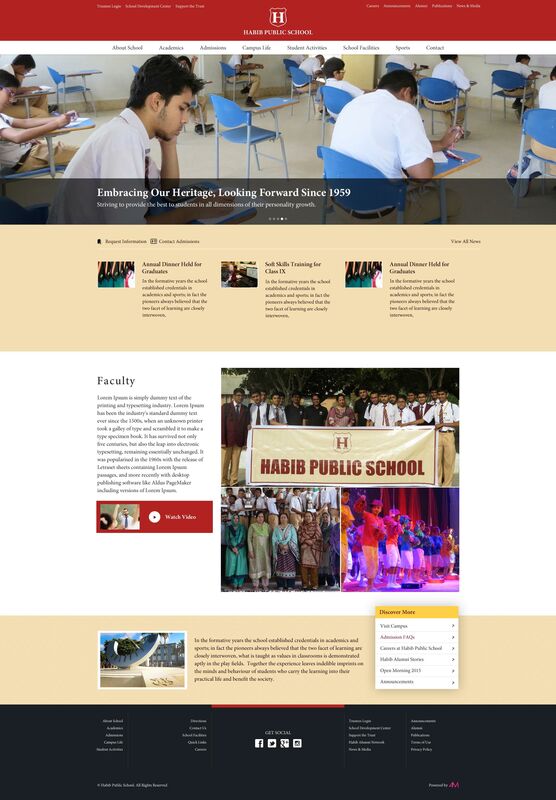 We developed 3 websites for them including Habib Public School, Habib Girls’ School and Habib Alumni.